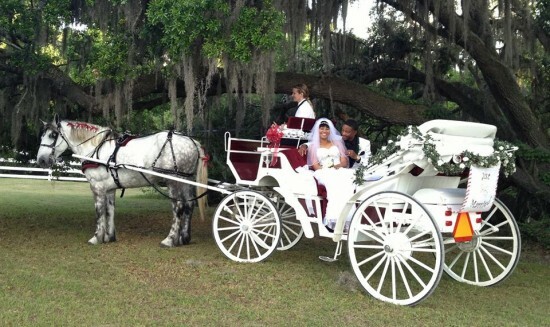 Carriage rides for for all occasions! 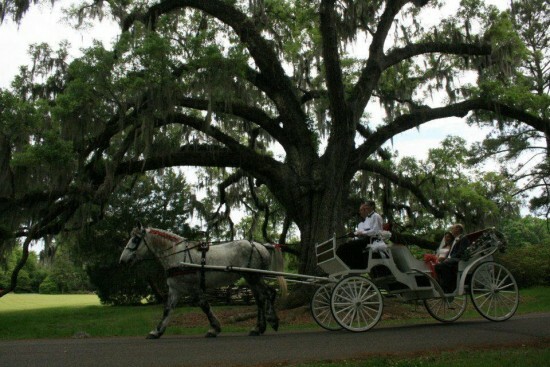 Gorgeous white horse drawn carriage with fancy black harness pulled by beautiful white horse. Weddings, birthdays, anniversaries, prom, quinceanos, any day you want to remember for a lifetime. We bring the carriage to the location of your event, will travel, almost anywhere in the West Michigan and parts of northern IN. Very reasonable rates, STARTING AT $500 plus mileage to the event. (PLEASE DO NOT ASK FOR A QUOTE IF THIS IS OVER YOUR BUDGET). Professional, friendly service. Licensed, insured, reputable business with over 12 years in the industry. Let us help you to make your event unforgettable. Thank you! We look forward to hearing from you. 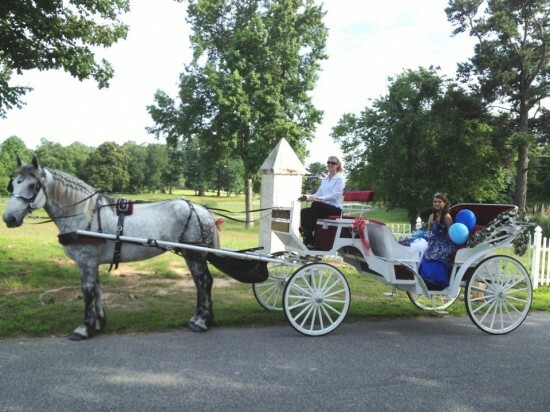 Julie, Fred (the horse) and the carriage were the perfect addition to the day to make the entire event magical for my daughter and son-in-law. 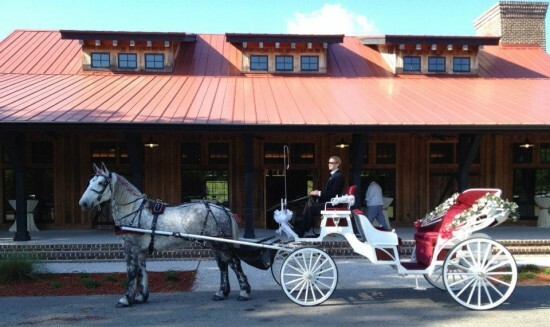 Julie made a trip to the event location to plan the route a few weeks before the event, arrived timely for the event and was considerate in thinking about keeping the carriage out of sight so as not to ruin the surprise exit for the bride and groom. I would recommend her for any event! magical touch to our wedding! easy to work with and work well with us for layout and plan for a spectacular and surprising recession! guests enjoyed riding the carriage as well. spectacular service, follow through and delivery! great price for such a great addition to our wedding theme. highly recommend! We have the most beautiful horses and carriages in the business. These are not everyday rundown tour carriages. Since we provide service for special events only, we are able to keep our carriages in immaculate shape, and we take the extra time to decorate the carriage and horse for each event. We use only silvery white or grey Percheron draft horses presented as the exquisite animals that they are. Our harness is also stunning in a shiny black with silver studded accents. We strive to provide the best customer service possible and will do all that we can to make your day unforgettable!